Check out some of our radio interviews below. 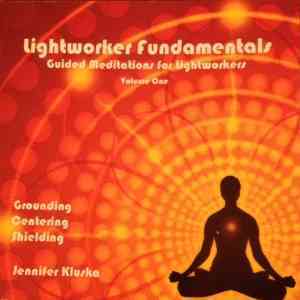 We are currently working on creating an online library of meditations for your enjoyment. ​ Sign up for our newsletter to recieve updates on this. If you are visiting this site before the recording is uploaded please sign in to receive the email notification that will go out as soon as the recording is available for your listening pleasure and greatest shift. Click here to receive newsletter notice. You may unsubscribe at any time, or stay tuned for more free heaings and meditations as they become available.